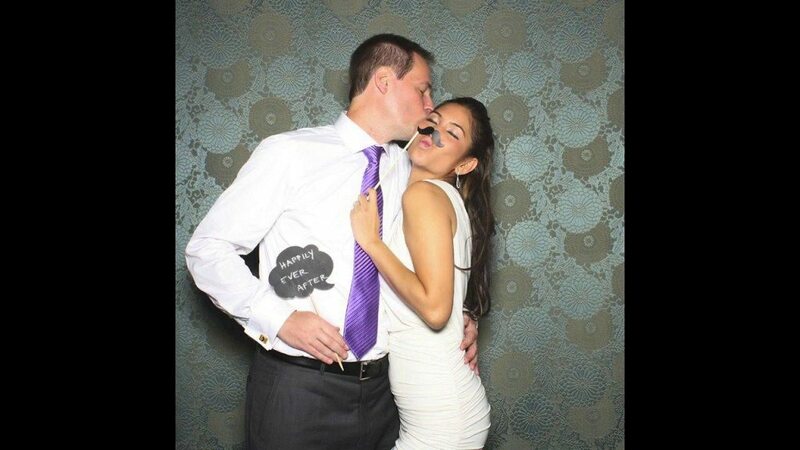 A popular trend among couples getting married is to incorporate a photo booth at their wedding. 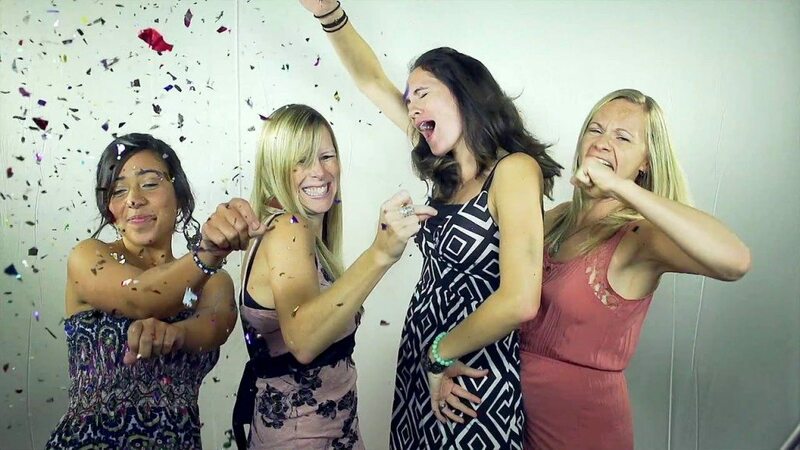 A photo booth is a fun and interactive way to get your guests involved in the wedding. As a double bonus, couples and guests will receive fun photos that would otherwise be missed from just incorporating a photographer! There are many different ways to incorporate photo booths, and today many photographers will include one within their photography packages. When my sister got married, her photographer included a beautiful damasked backdrop that set the stage for many fun photos! At Gala Event Facility, we have seen different types of Photo Booths come in for different events. For Jordan Cohen’s Bat Mitzvah last August 27th 2011, a green screen was brought in, and was definitely the highlight of the night! Her photo booth included props that the teens could wear to enhance their photo. The teens could also take home all their pictures as favors, while the guest of honor received a full CD of all the pictures that she could keep for her memories! Limelite Atlanta, our preferred DJ and Production Company, offers Retro Photo-booths! We had a bride and groom that rented out the Photo Booth and it fit perfectly into our Lounge Area! Within the package the couple picked for their wedding, the guests would take pictures, and when it was time to print Limelite Atlanta gave an extra copy of the picture for the bride and groom, which they used to create their sign in book! 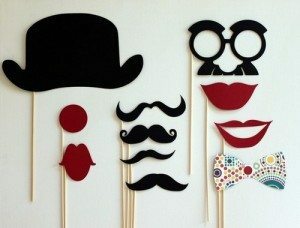 For Creative or DIY brides, click the picture below for DIY Photo Booth Props! If you have any fun advice for DIY props or any fun pictures to share from photo booths you have seen, please let us know!